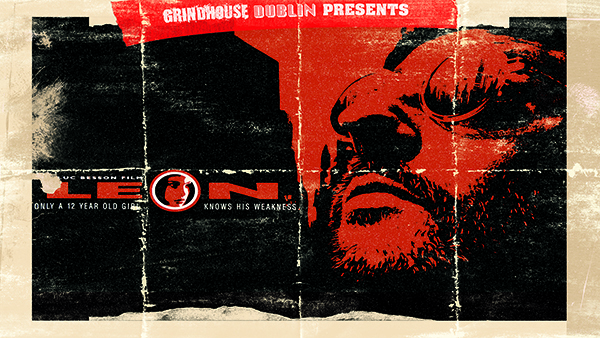 Grindhouse Dublin, in association with Light House Cinema, are thrilled to present 'Léon: The Professional', starring Jean Reno and Garry Oldman! Leon will be screened on Friday 23rd March at 10:45pm! Needing little introduction, Léon: The Professional is an action classic, which scored director Luc Besson his first English language hit to critical acclaim. 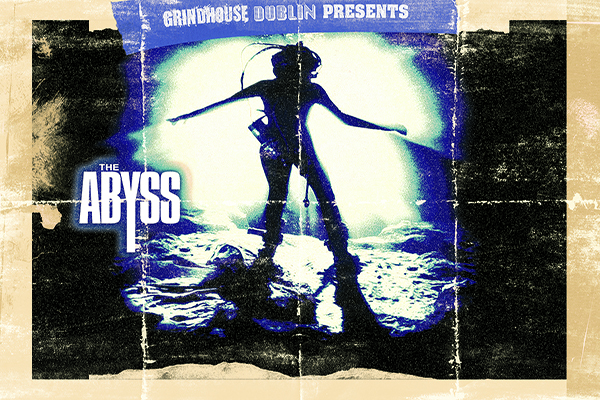 The film not only made Jean Reno a Hollywood star, but introduced the world to future Oscar winner Natalie Portman to her first feature length film. It also features one of Oscar winner Gary Oldman's most memorable and thrilling roles as a menacing and corrupt D.A. Agent, Norman Stansfield. Topping this off is a thrilling and emotional showdown than needs to be seen on the big screen by EVERYONE!! !